To be honest, I don’t use Angel oracle cards that much. 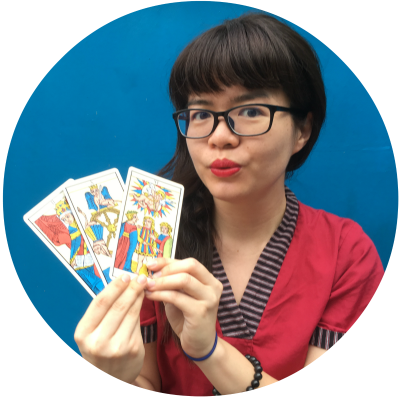 I’m more of a Tarot reader because I feel that with tarot, you as a reader are in charge of how you interpret the reading. I find Angel cards too restrictive. But I still bought the Romance Angel Oracle Cards by Doreen Virtue because I love love. I’m in love with the concept of love. And the idea that two people who are not biologically connected to each other can love each other. 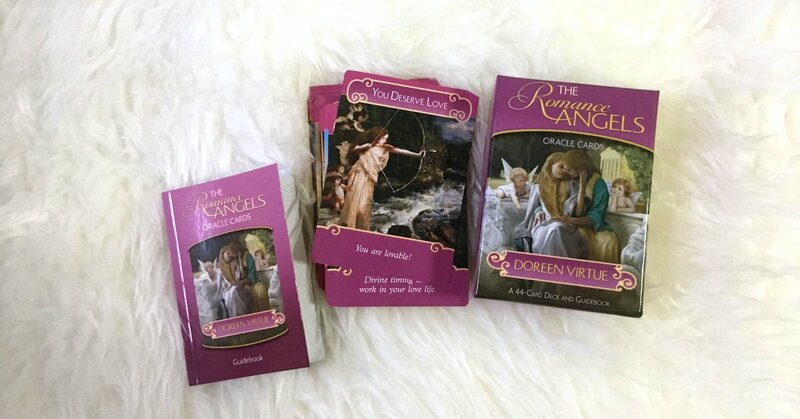 I bought the Romance Angels Oracle Cards by Doreen Virtue for the fun of it. 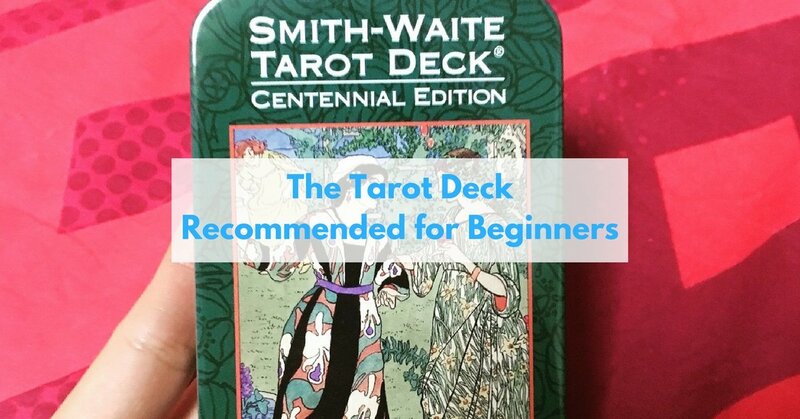 I also have clients who ask for romance readings so I thought it would be nice to include it as part of my decks. 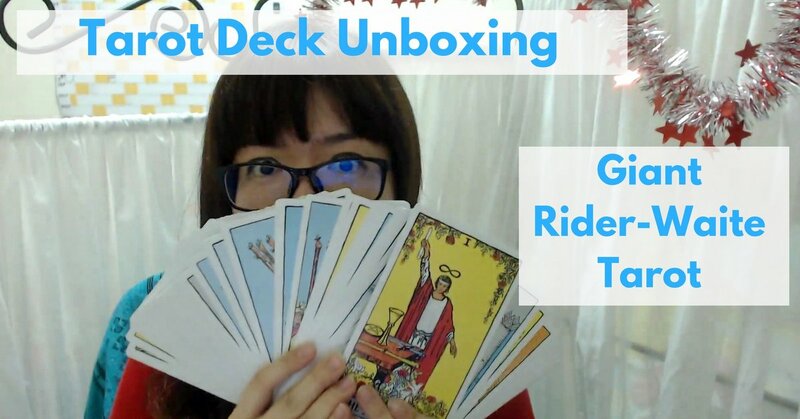 I didn’t expect to like the deck since I was not that fond of Angel Oracle Cards. But when I unboxed it, I fell in love. The sides of the deck are gilded gold. It looks magnificent in real life. I love the old-timey images on the cards too. 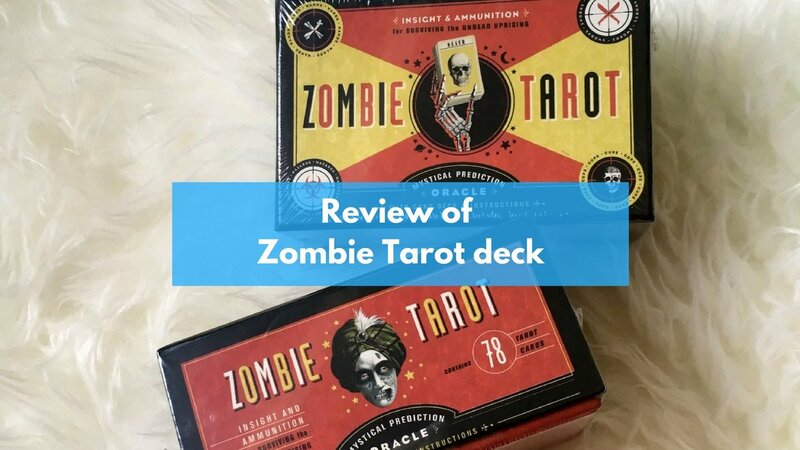 The only thing I worry about with this deck is the limited “negative” cards. Lots of times when clients come to me, they really need to let go of relationships that are not helping them anymore. 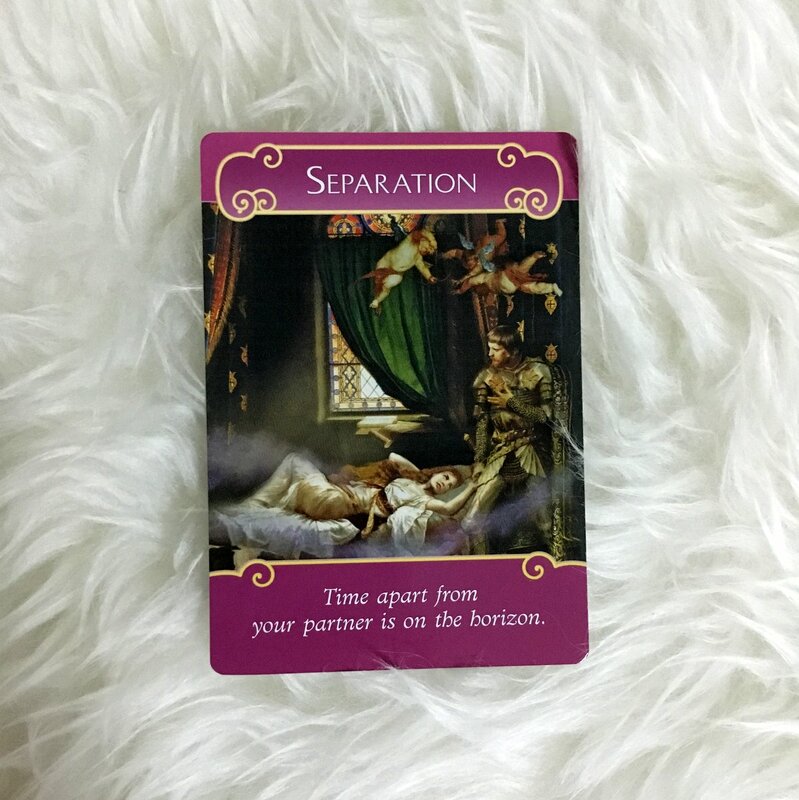 I’m afraid that the cards would show them advice to hold on to what’s not for their good anymore. But then again, everyone has a different journey. It might be that they need to still work through the problems in the current journey before moving on. *This post includes affiliate links which means I get paid a little when you buy the items through me. I promise I’ll use the money for good. Hi!, I would like to have a set of The Romance Angel Oracle Card too. May I know whether you sell this card? I got mine from bookdepository.com but it is currently sold out.